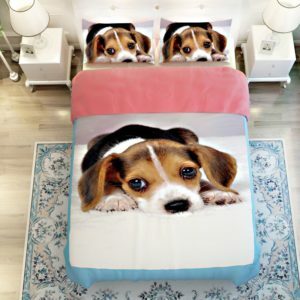 A dog is the only thing on earth that loves you more than you love yourself. 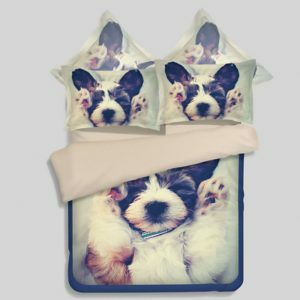 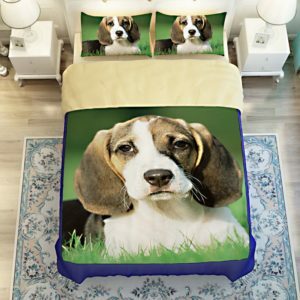 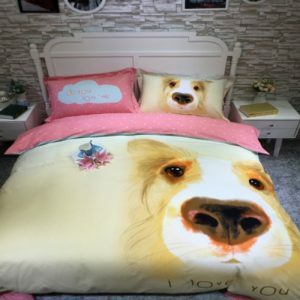 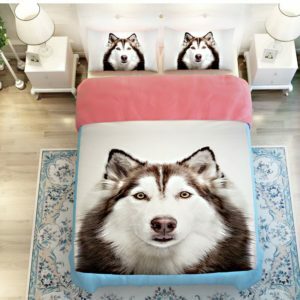 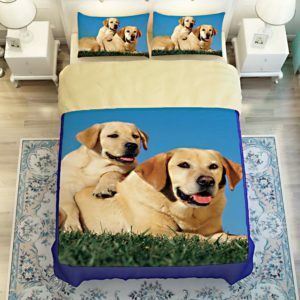 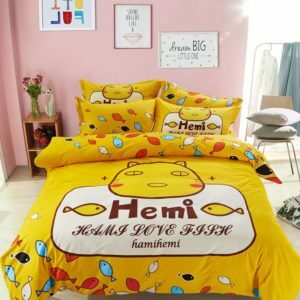 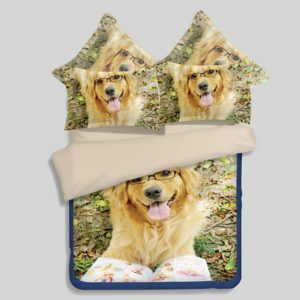 If you have got a friend or a family member who is a dog lover, our Dog print Bedding sets Collection will definitely won’t disappoint you. 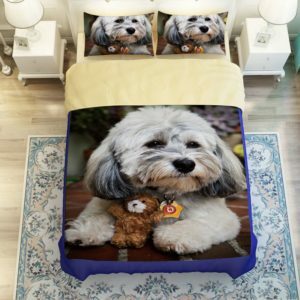 You can dress your dog lover’s bedroom from the wide range of designs we offer under this collection. 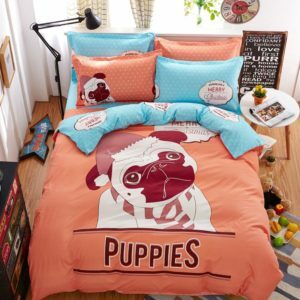 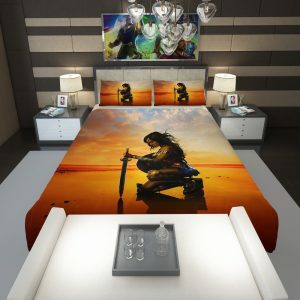 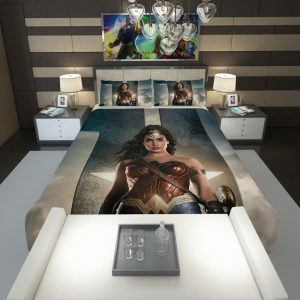 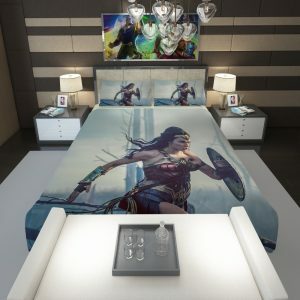 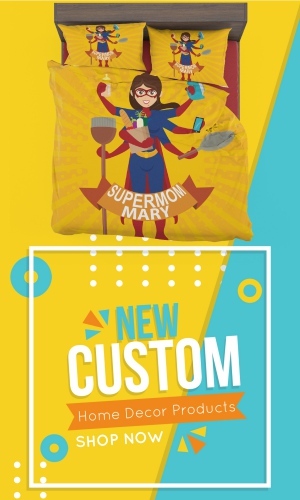 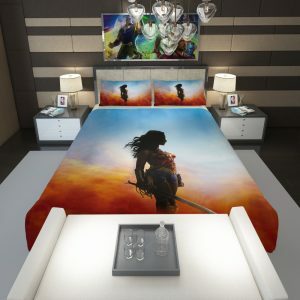 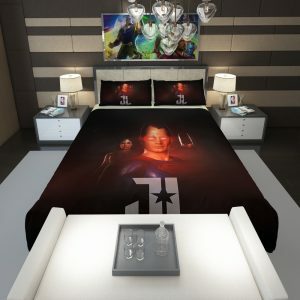 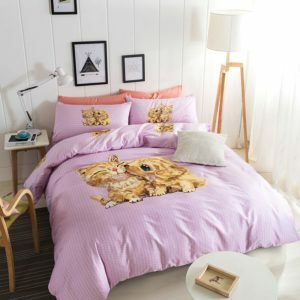 This bedding collection is also an awesome gift idea for Christmas or such occasions. 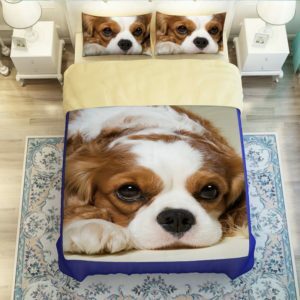 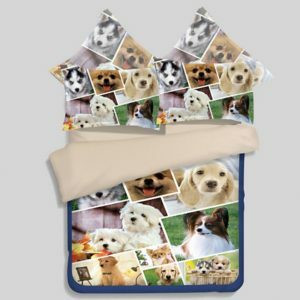 The adorable Dog Bedding Collection will melt any dog lover’s heart in an instant. 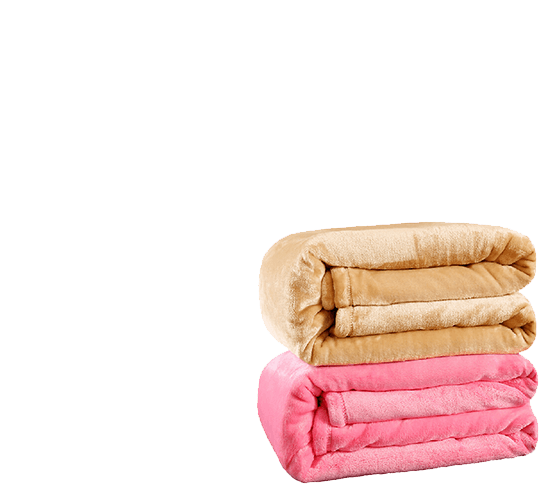 All these bedding sets are made with the finest quality of cotton that takes very little maintenance and soft against the skin. 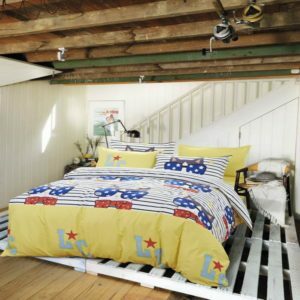 Deck up your little junior’s bedroom with the cutest and playful prints that would soon turn out his favorite. 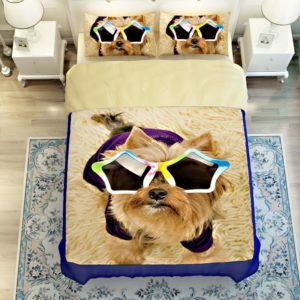 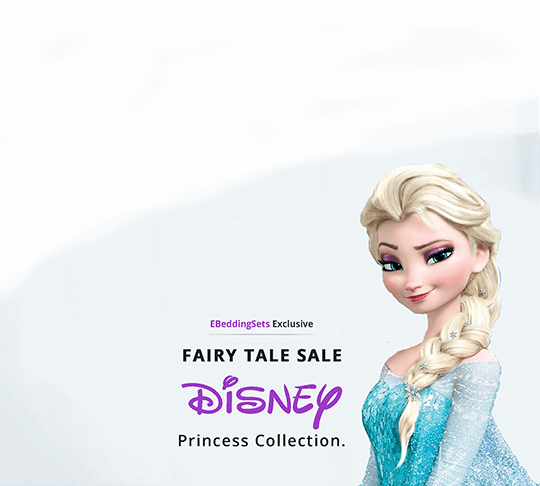 This collection will be a fun addition to any bed decor and lend it a charming look.